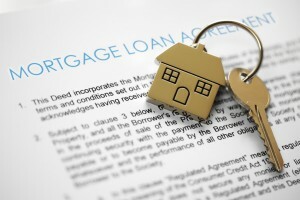 What is the best type of home loan? What is the key to finding the very best rate? 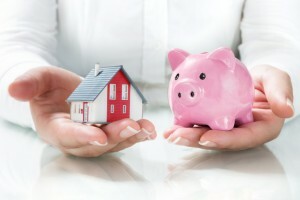 Just about everyone thinks the process entails seeking out the best loan type and rate on his or her own. Mortgage brokers will collection your financial information, and do whatever they can to find the best home loan to suit your needs. 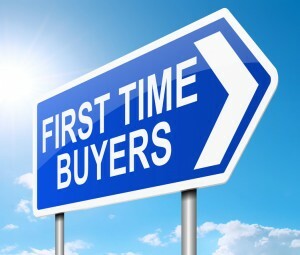 Not only does this save you time, but mortgage brokers — with several years or even decades of experience under their belt — may know a quite a few tricks that you don’t. 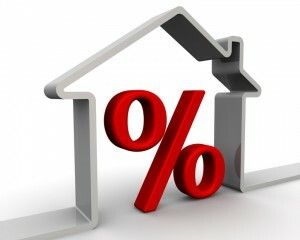 Although fixed rate mortgages are the most popular choice (preferred by 75%) and 30-year-mortgages are the most popular option, there will be at least one or two very opinionated people in your life who will tell you that you want to go the extra mile to get a 10- or 15-year-mortgage at all costs. If you plan to live in your house for a long time, this just isn’t true. Securing a fixed rate can help you pay a low rate — the one you originally agreed to — for years to come. If rates somehow go lower, homeowners can always choose to refinance their homes (and, at 62, homeowners qualify for reverse mortgage options). Mortgages can be tricky. Do yourself a favor, and do a few things: 1. Know your mortgage rate, 2. Work with an experienced broker, and 3. 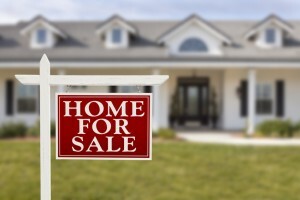 Don’t be afraid of a 30-year, fixed mortgage if it suits your needs.